Thanks for these reviews. 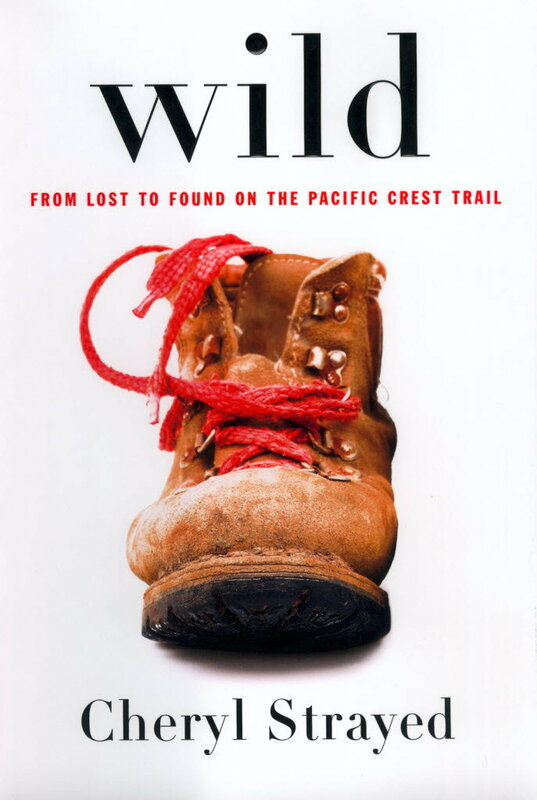 I started Wild and it didn't appeal to me at all, maybe I just wasn't in the mood for it. 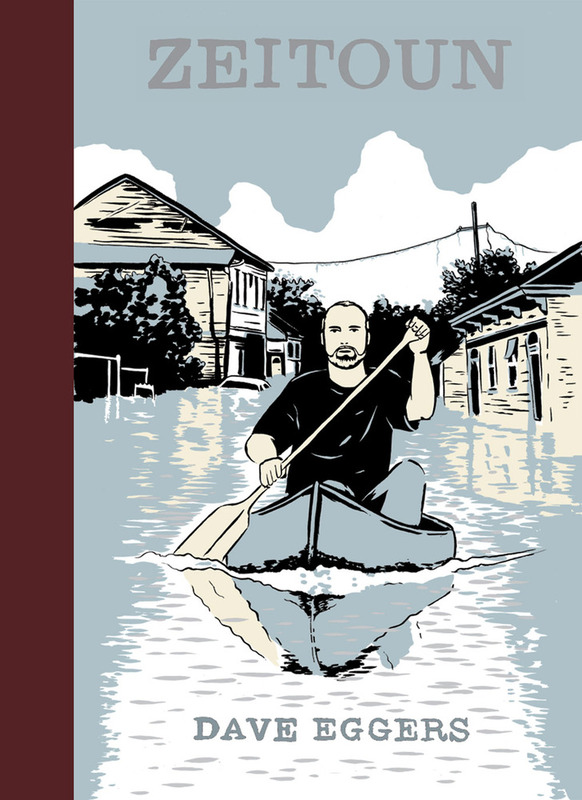 I will give Zeitoun a try at some point now that you've given it an interesting review! Kristina, you've reminded me that I didn't like Wild when I first started either! (I should edit the review accordingly.) It took a couple of chapters for me to get into, but well worth it. In your first paragraph about Zeitoun you referred to it as a novel. Mistake? Thanks for the reviews. Yes, mistake! Thanks! Force of habit, correcting now.